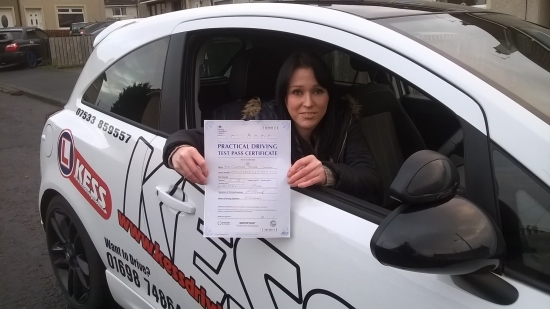 Thanks to Eamon at kess driving school for helping me pass my test. Highly recommend Eamon he is very patient and friendly instructor and always on time. Will be recommending kess to everyone.